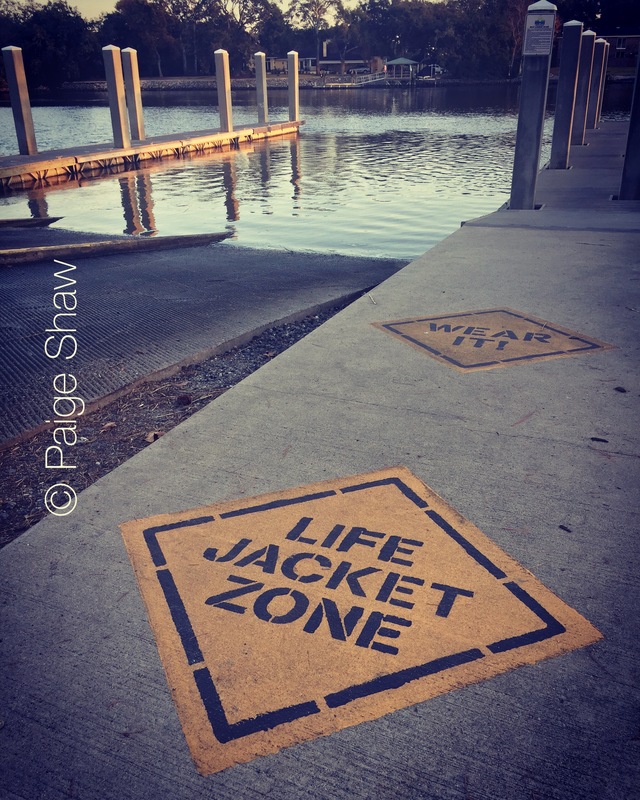 This entry was posted in Photo of the Day 2016, USA and tagged Ashley River, Boating, Charleston, Life Jackey, Photo of the Day, Photography on November 27, 2016 by Paige Shaw. You drove over the river multiple times. Harder to see from the back seat – next time you’ll sit in the front.